Summer is the season of fun – and this video has tons of fun and lots of slips, trips, and falls that’ll have you laughing the whole way through. Everyone loves summer. Tons of outdoor activities and pseudo-sports make the season one to remember. A lot of those memorable moments are total fails that make us laugh and laugh. 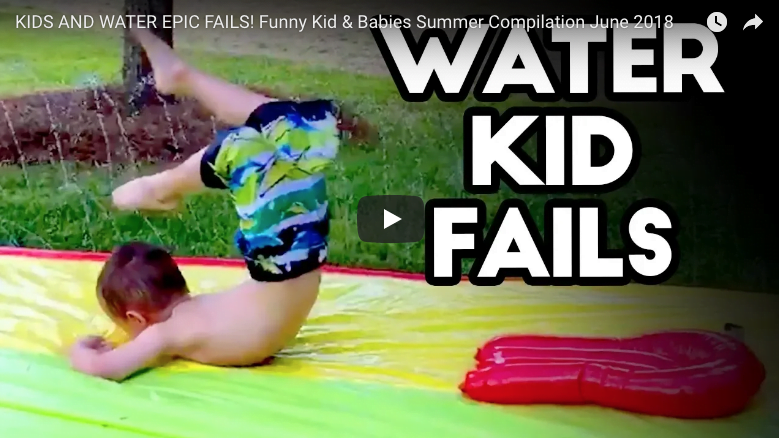 Check out this video by The Best Fails on YouTube. I’m so glad these people had their cameras rolling!